Baxter Volkswagen La Vista offers the latest incentives from VW. At Baxter Volkswagen La Vista, we aim to give our community and neighbors a better kind of dealership. 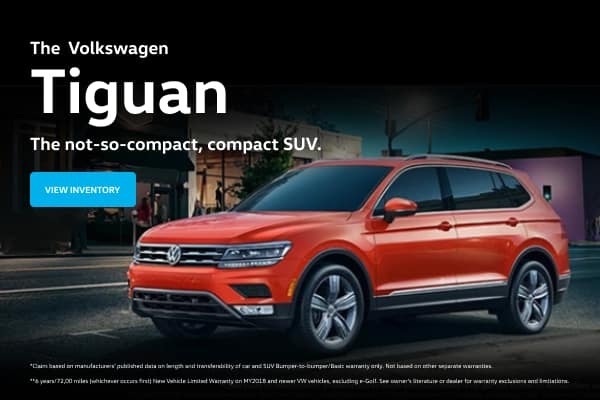 We pride ourselves on our honest, upfront and personal approach to doing business, so you’ll never find forceful sales tactics or gimmicks at our La Vista Volkswagen dealership. We know the value in providing professional, quality service, which is why our Nebraska dealership has become a leader in our industry. We’ve won the prestigious Customer First Club Award because we’ve made a steadfast commitment to our customers and their satisfaction, and that’s something we’ll never compromise on! When you choose our VW dealership in La Vista, NE, you’ll benefit from the largest selection of new, used and Certified Pre-Owned VW models around. Being Nebraska’s and Iowa’s most reliable Volume Volkswagen Dealer, you’ll never struggle to find the new VW of your dreams. If you’re shopping on a budget, you’ll love our selection of pre-owned Volkswagen cars because we make a point to stock every make and model on our lot. Plus, we even offer exclusive perks when you buy a CPO Volkswagen from us because we want to help you drive with confidence. Just speak with a member of our VW finance team, and we’ll match you to the perfect payment plan for your lifestyle and budget! Should you be visiting our Nebraska VW dealership for maintenance and repairs, rest assured that our factory-trained and -certified Volkswagen service technicians will expertly care for you and your vehicle. From routine oil changes and tire rotations to more in-depth engine and transmission repairs, our team of service experts will be able to cater to all your automotive needs. We even look to repair your VW Jetta or Beetle with OEM Volkswagen parts to ensure the highest level of quality when you service with us. 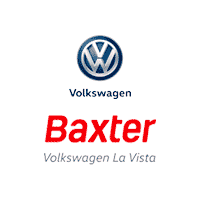 If you want to experience the Baxter difference, visit Baxter Volkswagen La Vista at 7108 S 124th Cir in La Vista, NE. We’re only a short drive away from Omaha, Papillion, Bellevue and Lincoln, NE, so we hope to see you soon!